Concerned about frown lines, unwelcome wrinkles, stubborn fat or simply wish to maintain the skin you’ve been blessed with? 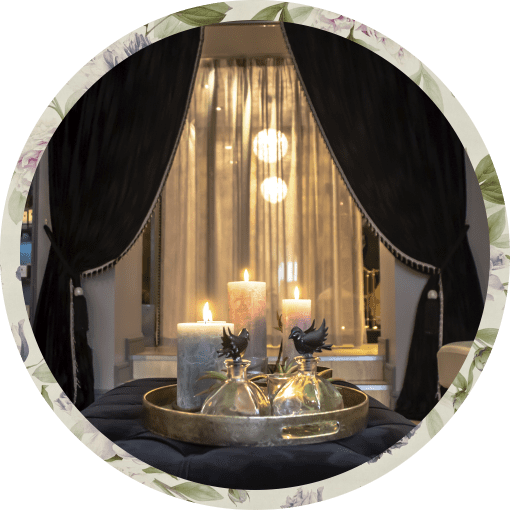 These holistic havens combine the licensed professionalism and non-surgical aesthetic treatmentsof a medical facility with the sophisticated tranquility of a day spa. Aestheticians, physicians, deliver personalised beauty and wellness treatments that will leave you with a whole new insight into health and wellbeing in the ultimate feel-good experience. 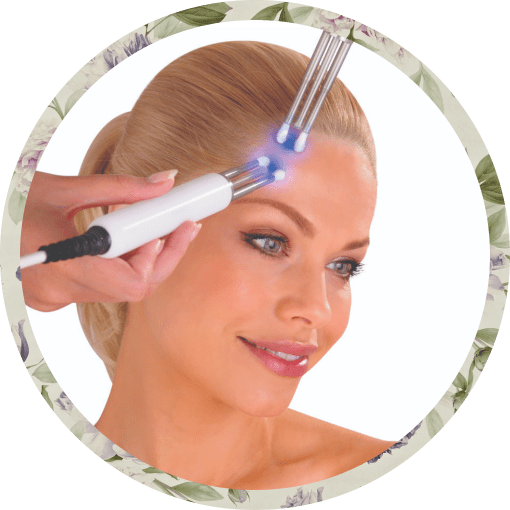 The next generation in Caci technology with New S.P.E.D (Simultaneous Photo Electrical Delivery) Microcurrent LED, for the first time on the market delivers the power of LED light therapy at the same time as using Microcurrent. 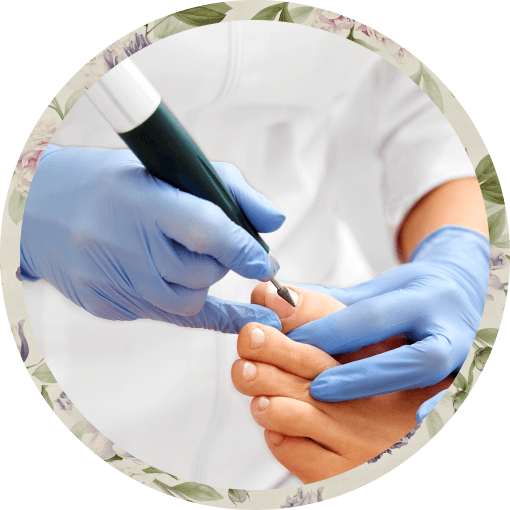 Professional Treatment for Men and Women of calluses, dry skin, nails, heal warts, painful corns, ingrown nails and fungal nails. 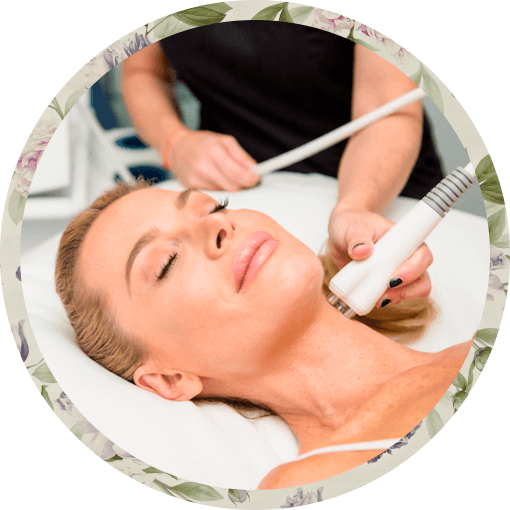 If you are looking for a non-invasive treatment to lose stubborn fat whilst revitalising skin at the same time, Endermologie is the right treatment for you. A beauty treatment widely popular for women and men worldwide. 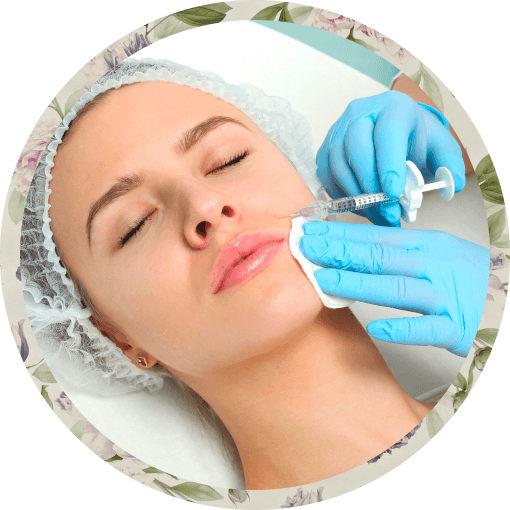 Mesotherapy deeply hydrates the skin, revitalising. Biorevitalization aims to prevent and to correct of age-related tone depression, turgor and elasticity of dermis of the face and other areas.